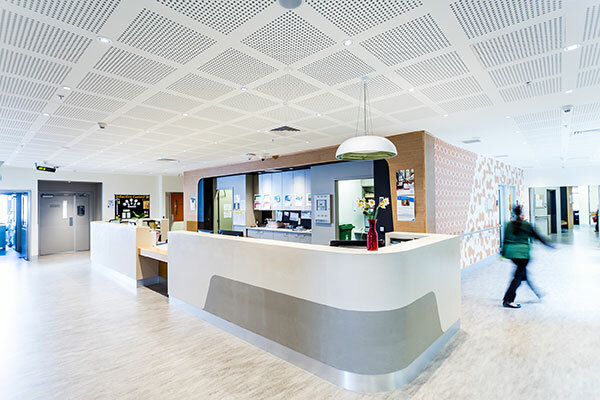 The Ursula Frayne Centre is an acute adult psychiatric unit based at Footscray Hospital. 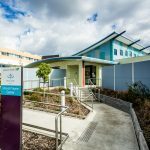 The centre provides acute hospital admission and treatment for adults living within the Maribyrnong, Hobsons Bay, and Wyndham municipalities. 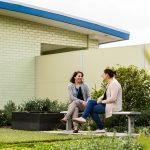 Referral to the Mercy Mental Health adult psychiatric units are through mental health triage, which can be accessed by calling 1300 657 259. 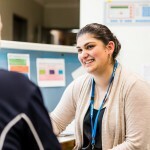 Our aim is to provide care for people experiencing mental illness in the least restrictive environment. Usually, this is in a community setting. 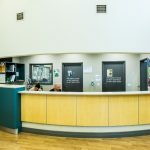 However, if a person is too unwell to be safely managed in the community, admission to a psychiatric unit will be considered to assist in treating the acute phase of the illness. 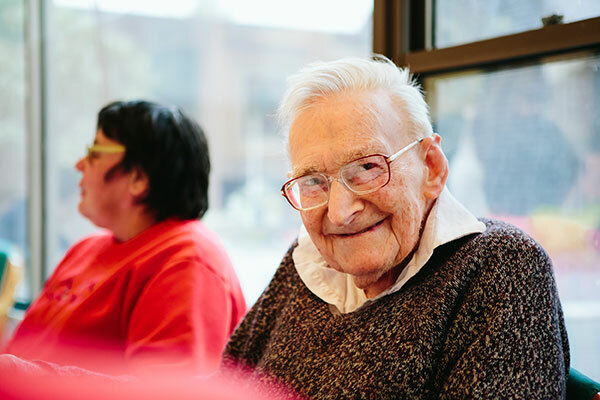 Once the illness improves, we will support the person to continue their recovery in a community setting. 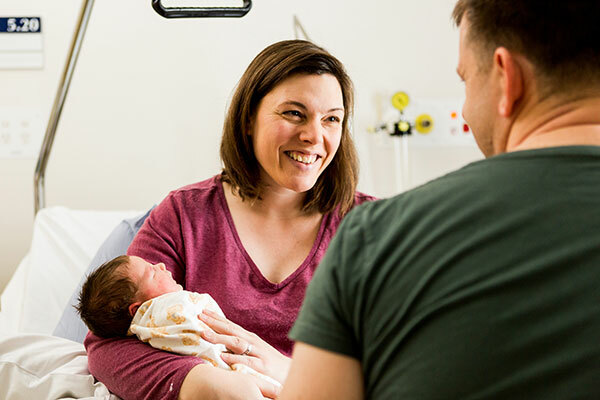 Through our triage service, we can take referrals for admission across 24 hours of the seven day week.